The month of March, in the United States, is designated Women’s History Month. It was created to correct the historical imbalance that mostly lauds the historical contributions of men to society. As most people are aware, there is also a gender imbalance in the fields of science, technology, engineering, and mathematics (STEM). Gender imbalances have undoubtedly resulted in lost opportunities since potentially valuable contributions by half the world’s population have too often been ignored or gone missing altogether. That’s why I believe we need more feminine (FEM) participation in STEM. 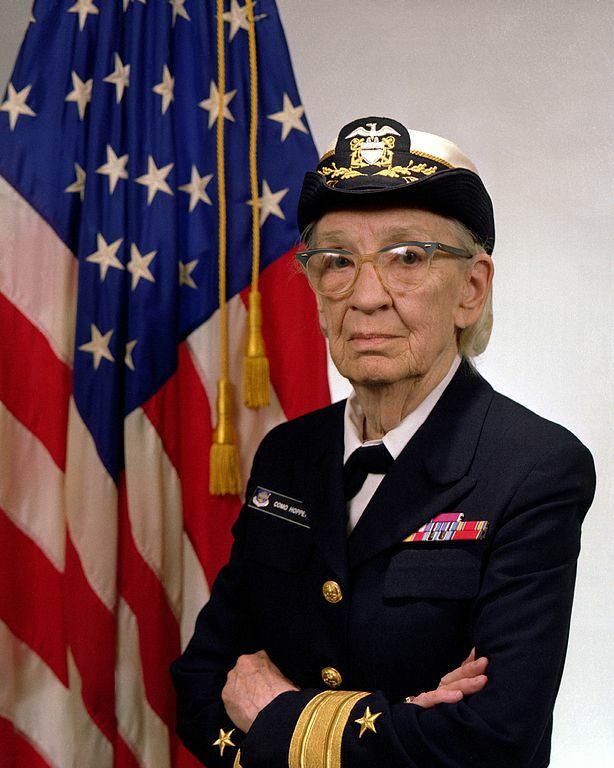 Women’s History Month is a good time to find historical figures, like Grace Hopper or the women chronicled in the movie Hidden Figures. The movie portrays the contributions of Katherine Goble (played by Taraji P. Henson), Dorothy Vaughan (played by Octavia Spencer), and Mary Jackson (played by Janelle Monáe), to the U.S. space program. They fought prejudice and cultural norms to pursue their STEM dreams. It’s also a good month to highlight women currently making a contribution in STEM fields. These women need to talk to girls in elementary school and encourage them to get involved in STEM subjects. From an early age, girls need exposure to and encouragement in STEM subjects if we are going to correct the current gender imbalance in STEM fields. Jay Shambaugh and Becca Portman, “How many Grace Hoppers have been lost from the innovation pipeline?” The Brookings Institution, 8 January 2018. John Ross, “STEM less attractive to women in gender-equal nations,” The Australian, 21 February 2018.